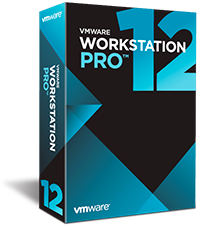 Home/LAB Guides/How to create virtual machine in Workstation ? 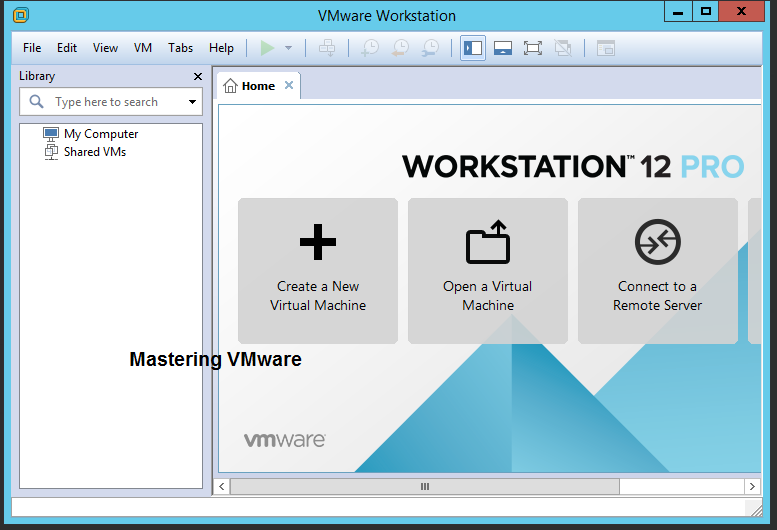 Open the VMware Workstation by double clicking on it. 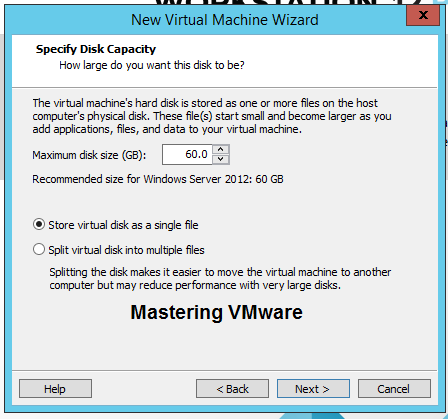 Choose the option “Create New Virtual Machine as shown”. Here you will get 2 options first is Typical which is recommended & second is custom advanced for advanced configuration. So we will choose Typical & click Next to continue. 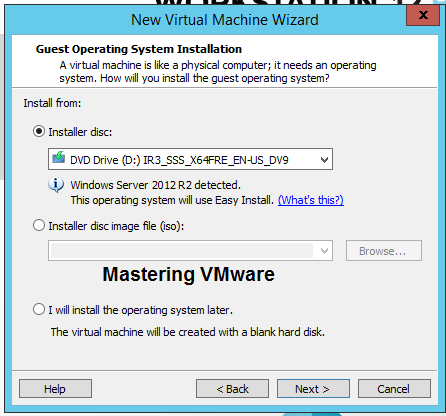 Here you have to provide the Installer disk for your guest operating system. Either you can insert CD in your CD/DVD Drive & choose first option or you can choose the second option to provide the ISO image of the os. You can also choose the last option i will install operating system later. Provide the License Key or you can insert later after installing the operating system. 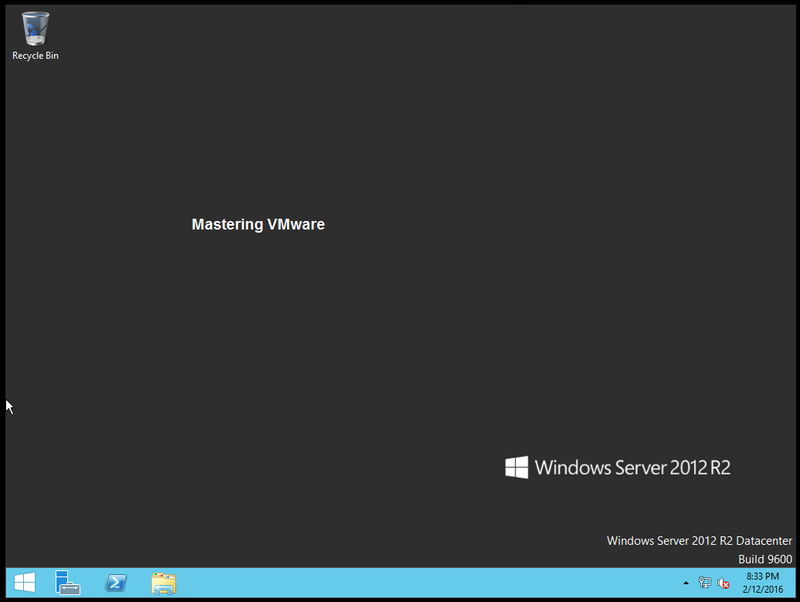 Choose the correct version of Windows Server. You can also provide the Administrator Password or you can set after installation of operating system. 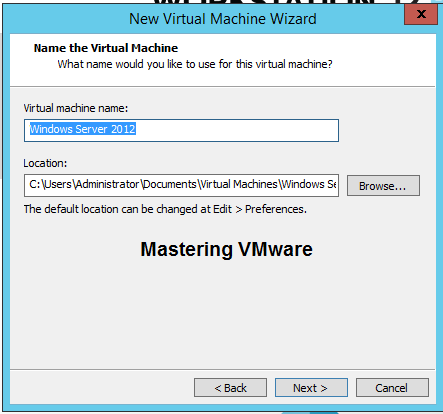 Provide the Virtual Machine Name & Location where you want to store files of virtual machine. 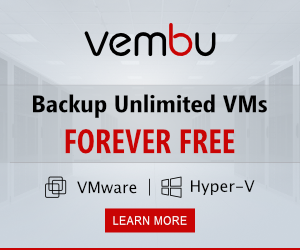 Provide the storage of to your virtual machine. You can store virtual disk in a single file or splits into multiple file. 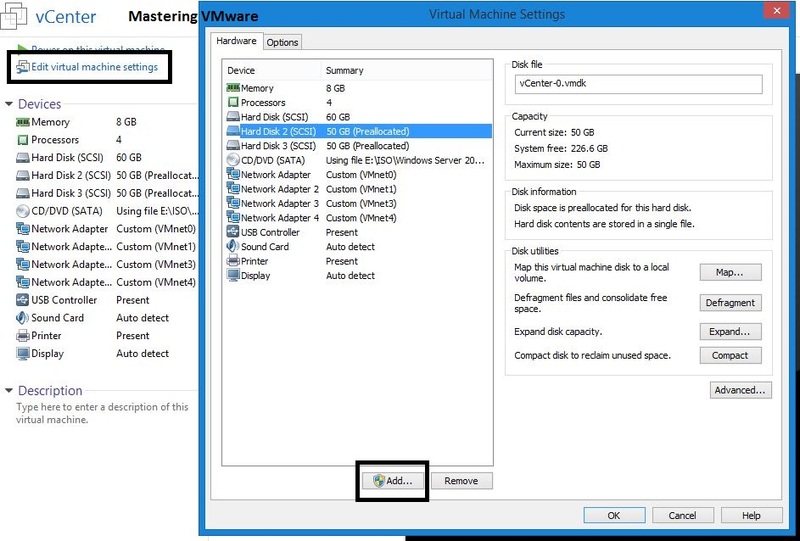 Here you can see all the configuration of your virtual machine. 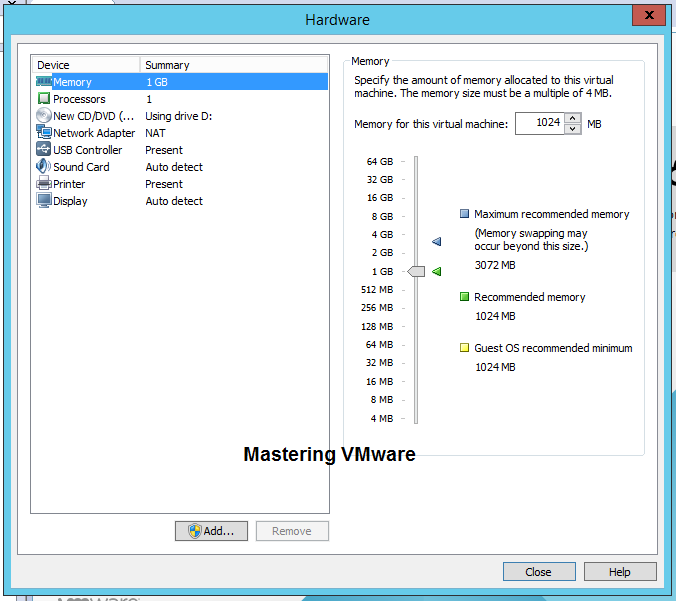 You can also customize the hardware for your virtual machine by clicking customize hardware button. By customizing you can increase or decrease the Memory, CPU Core & you can also change additional options. 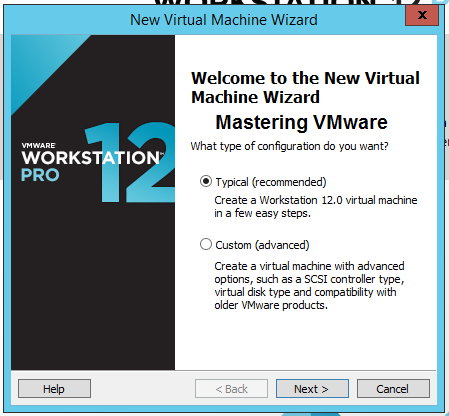 After customization Tick the button Power on the virtual machine after creation. 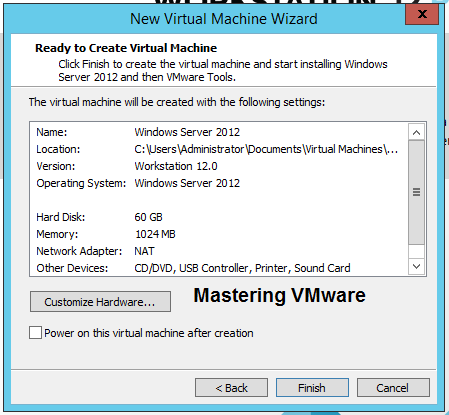 Click Finish to Create your virtual machine. 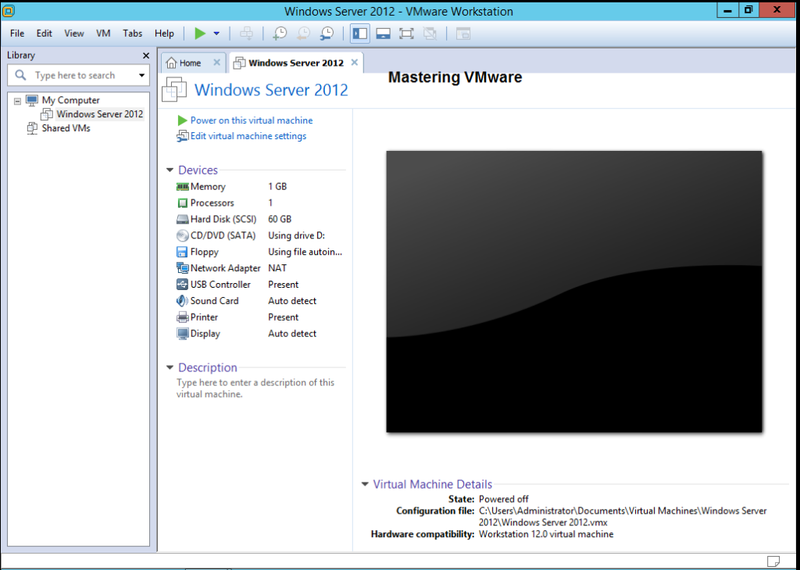 That’s it now you can see your virtual machine is created on the right side. 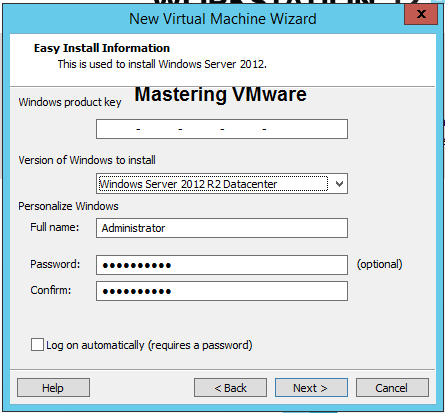 Check our VMware LAB page for more LAB details.